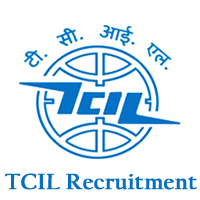 Telecommunications Consultants India Limited, TCIL Bhawan, Greater Kailash - I, New Delhi - 110 048. India. 1. The last date of applications received will be 14/04/2019.